It is safe enough to state that humanity is progressing, even without delving into philosophers such as Hegel. True – slavery still exists, classes still count, women and minorities are still being discriminated – but not as much as they used to. In a long perspective, human history is indeed moving forward. On the other hand, we often see phenomena that undermine this assumption (perhaps hastily made). Philosopher and essayist Nassim Taleb calls them “Black Swans” – manifestations that do not settle with social norms and generate a dissonance in people’s minds. This kind of abnormality took place in 17th century Kurdistan – one woman called Osnat Barazani. She was a descendent of a famous dynasty of rabbis, a brilliant scholar and a most beautiful woman, as well as a spiritual leader of the Kurdish Jewry. According to local tradition, the Jews of Kurdistan are descendants of the ten tribes exiled by the Assyrians in the 8th century B.C. 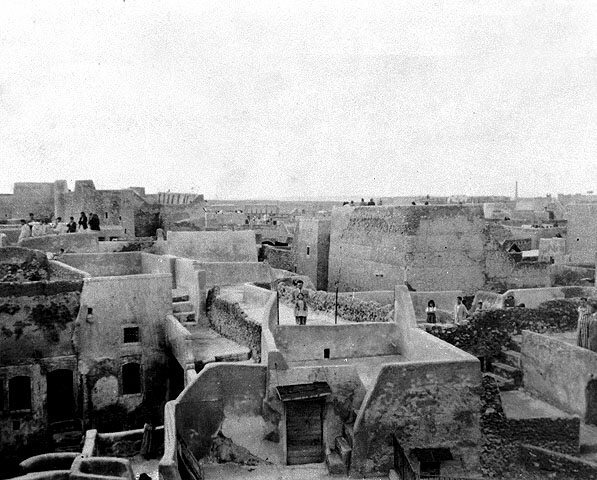 Much later, Benjamin of Tudela recorded them in his journey logs after visiting Kurdistan in the 12th century, reporting some 100 Jewish communities and 25,000 Jews living there. 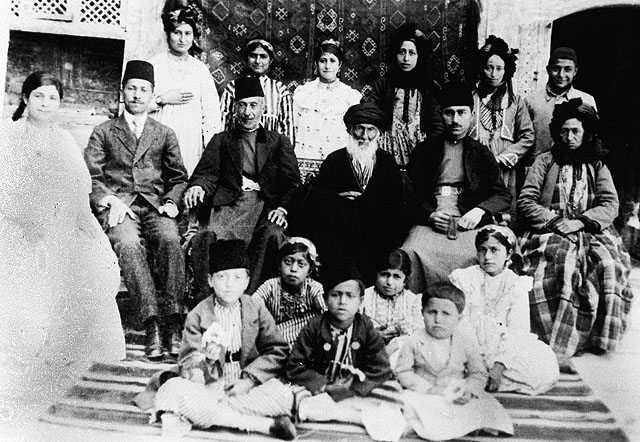 Since then until the Turkish occupation in the 16th century we hardly know anything about Kurdish Jews, however responsas written during the 16th and 17th centuries make up for that and reveal their history and ways of life. The most notable rabbi of that time was Shmuel Adoni Barazani, son of rabbi Nathanel Adoni Barazani, founder of the dynasty who headed the Mosul Jewish community and was titled “The Holy”. Shmuel followed his father and founded many Yeshivot across Kurdistan. He was admired by many, and considered to be a genius. He and his wife did not have any sons but he did not spend time lamenting the end of his dynasty but instead put forth all his educational efforts in his only daughter, Osnat, who was brilliant since a young age. Barazani trained his gifted daughter in Torah study and in ruling Halacha. She did not let him down and got more and more skilled and experienced. She grew up to be a beautiful woman with a reputation as a sharp scholar, a wonderful debater and an extremely intelligent scholar. Called by all “The Tanait” for her greatness in Torah, a title only used for the sages of the Mishna, she wrote: “I grew upon the knees of sages, pleasing my late father greatly with my wisdom, he taught me nothing but the holy work of studying the Torah day and night”. When the time has come, her father married her to his senior disciple, rabbi Yaacov Mizrahi, but on one condition – that Osnat’s husband will able her to continue her study and will not force her to desert her intellectual tasks for house works. Now how many fathers, let alone rabbis, do you know today who would demand that from their son in law? Imagine how odd it must have been 300 hundred years ago! We should mention that although the Kurdish society was patriarchal, women there enjoyed relative tolerance. They did not have to wear a veil, even after most of the Kurds converted to Islam; they had rights and were also known as brave warriors – which still stands correct in these very days – just watch the news. Following her father’s last will, Osnat kept on studying and ruling after her marriage. When her husband died she already had reputation as a Halachic authority, therefore she was appointed head of the Yeshiva in Mosul thus becaming leader of the entire community of the Jews of Kurdistan. Osnat “The Tanait” gained wide recognition and admiration. Rabbi Pinhas Hariri wrote to her: “My rabbi and teacher, we are always willing to serve you with pure faith”. The community of Baghdad asked her to choose for them a rabbi from one of her Yeshiva students. Not only did she consent, she actually sent the pick of the litter – her own son Shmuel (named after her father) who also became a famous rabbi, just like his mother and grandfather. Since then, the Adoni-Barazanis served as rabbis in Baghdad for over 150 years, until 1743. In her high position she had to spend much of her time managing the Yeshiva, including struggling with some financial troubles. 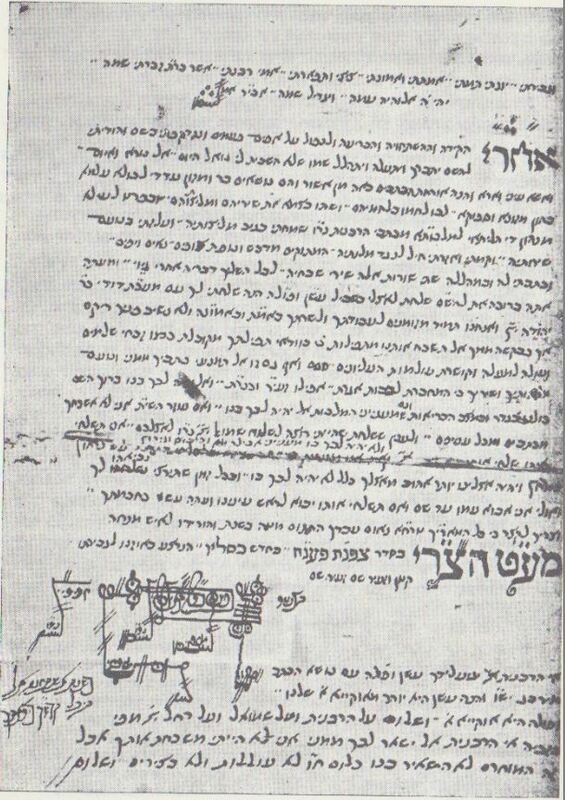 In one letter she sent to Jewish communities, asking for their support, she refers also to her difficulties as a woman “I have nothing valuable to sell, nor a son to collect for me, and I know it is not natural for a woman to ask for donations”. We learn from this that in spite of her high status and her acceptance, rabbi Osnat believed in the conventions of her time. However rabbi Osnat was not only gifted with great wisdom, but also with loads of beauty. Her legendary looks, so it is told, caused men to be dumbstruck at her presence. 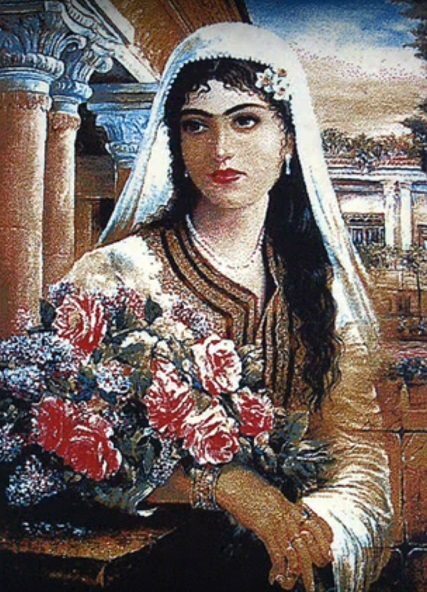 After her death, Osnat became even more worshiped in the tradition of the Jews of Kurdistan. With time she became a myth and legend: her responsas were treated as holy scripts. Now, 300 centuries later, we have progressed. Women head banks, the supreme court and other central institutes, but are we ever going to see a woman heading a Yeshiva? We can only hope for it.